Women who rise early are less likely to get breast cancer than those who stay up late. I wonder if it's lifestyle related, those that drink/socialise more tend to stay up later? Also sleeping more than 7/8 hours can increase the risks. Just as well I can’t sleep for more than 7 hours at a time. We evolved in harmony with our native environment, not to work the night shift, watch telly to the small hours or get shitfaced in cities. McAz wrote: We evolved in harmony with our native environment, not to work the night shift, watch telly to the small hours or get shitfaced in cities. And yet in spite of the medical research today they were telling night shift workers not to worry? Now that is weird. Lady Murasaki wrote: Women who rise early are less likely to get breast cancer than those who stay up late. Hmm, interesting. 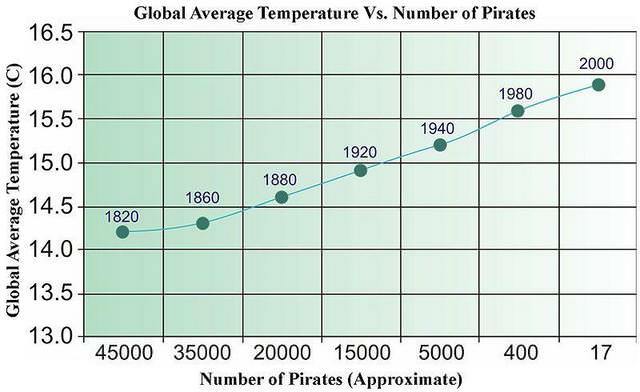 If we encourage more people to become pirates, we can reduce global warming. Stop twisting my melon man! I dont know about that, didn’t the pagans get shitfaced often? That Ganga won’t smoke itself. Most of these so-called studies are a crock of crap. Every week it's some 'breakthrough' where something is bad for you, you should avoid this,that, and the other at all costs. In one breath salt is bad for you, in the next breath salt is an essential bodily need. Red wine is good, then it's bad. I think these so-called researchers dream this crap up to keep themselves in a job. I keep seeing billboards dotted around that say obesity is a big cause of cancer. Yet pretty much every person I know who has had cancer was not obese. All these stories in the rags and across verious media channels you never really see a fat person with cancer so you wonder how true it is and where they get the statistics.